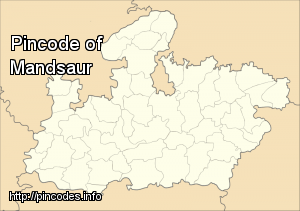 Mandsaur or Mandsour is a city in the Malwa region and district of Madhya Pradesh state of central India. It is the administrative headquarters of Mandsaur District. 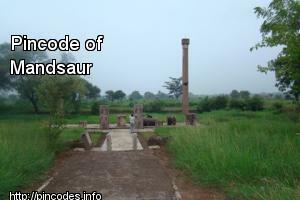 Mandsaur is rich in archaeological and historical heritage But what makes it famous is the temple of Lord Pashupatinath located on the bank of Shivna river. Its idol has parallel only in Nepal. The most common language is Malvi (Rajasthani and Hindi Mixed).It is also famous for large production of Opium around the world. The slate pencil industry is the main industry of the district. Bandhwar, the President of Mandsaur Municipal Corporation, was shot dead on Thursday in Mandsaur's Nai Abaadi. The statement made by BJP MLA from Agar Malwa, Gopal Parmar, comes days after the eight-year-old girl was abducted and brutally raped in Mandsaur district of MP.